I am firmly in the camp that believes as much butter and sugar as humanely possible should be shoved into brownies. 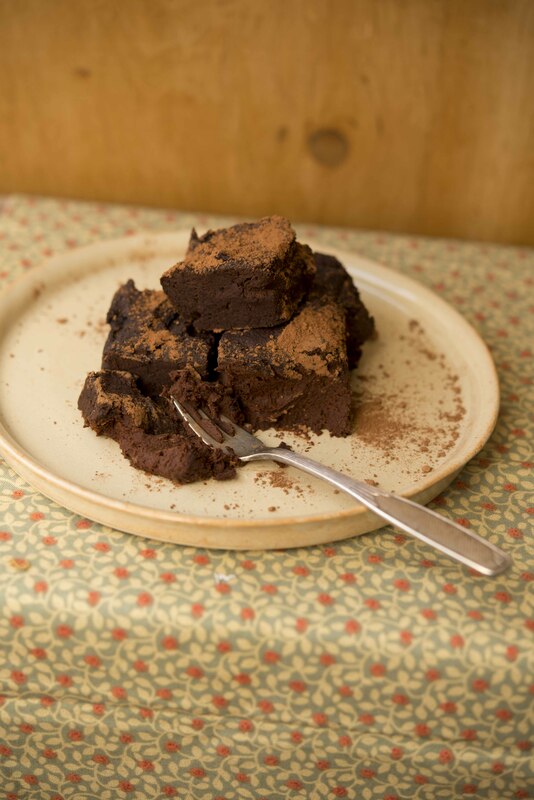 My favorite brownie recipe – from the one and only Nigel Slater – requires a whole block of butter and an eye-watering amount of sugar. 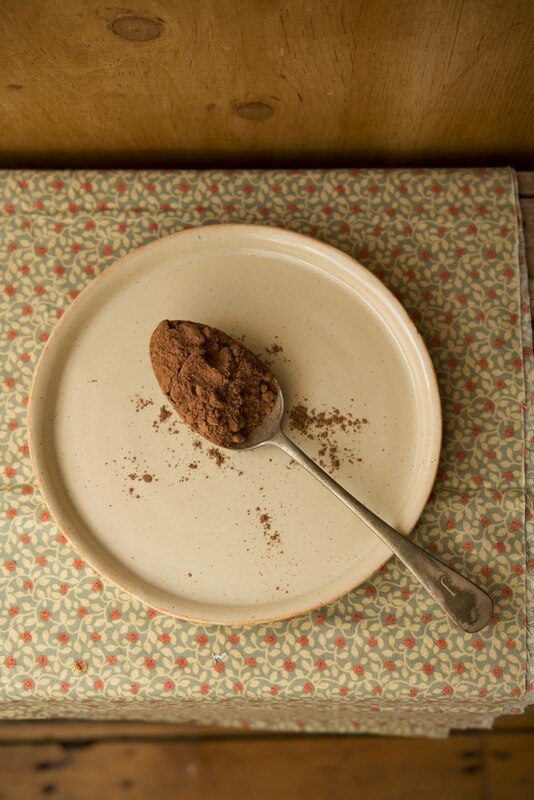 The resulting brownies can only be eaten one at a time (unless things really are getting tough) as they are so rich. I thought this was my brownie recipe of choice for life, until I stumbled across this these sweet potato brownies. This recipe is from the queen of vegan smugness, Ella Woodward, who writes the blog Deliciously Ella. Once you get past her insufferable writing style, waxing lyrical about how ‘awesome’ quinoa is, the recipes on her blog are actually pretty inspired. 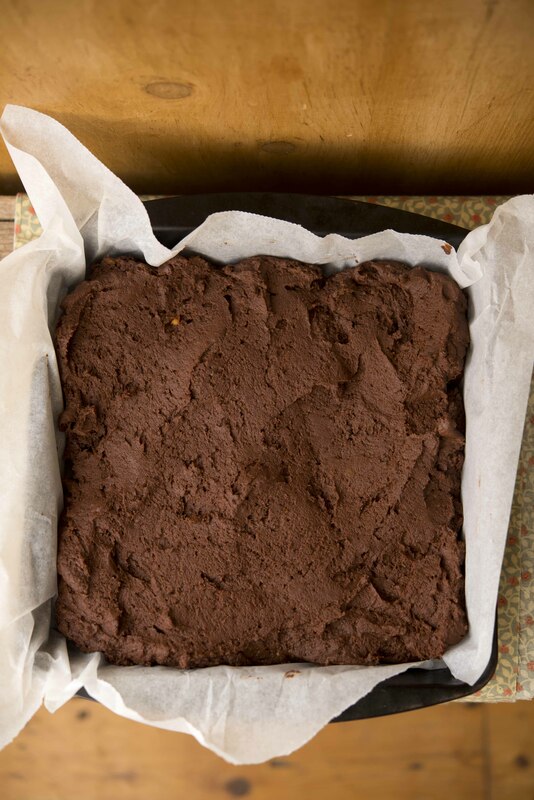 This recipe uses sweet potato and dates to give the sweetness to the brownies, and, to add to their virtuousness, they don’t contain any butter. 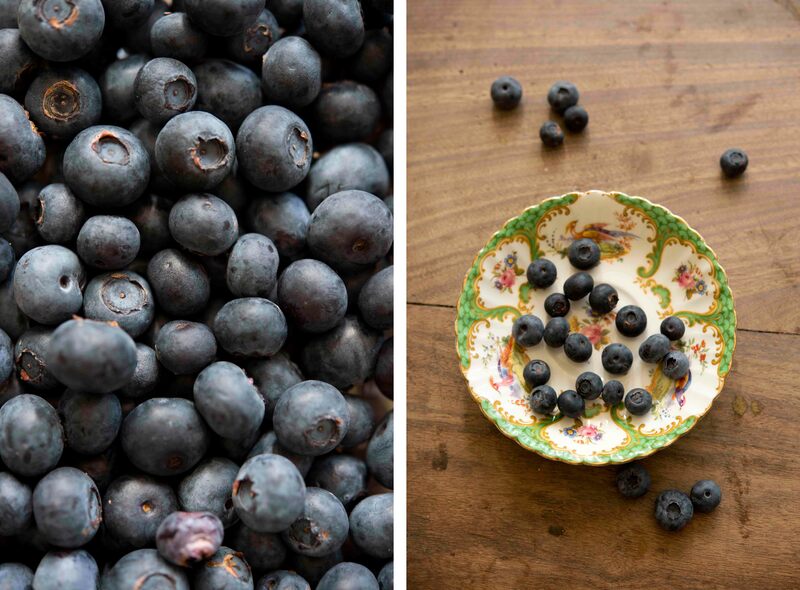 Ella calls them ‘gooey bites of heaven’. But she would. The texture is not quite what you’d expect from a brownie, and they don’t have that melting ooziness that copious amounts of butter provides. 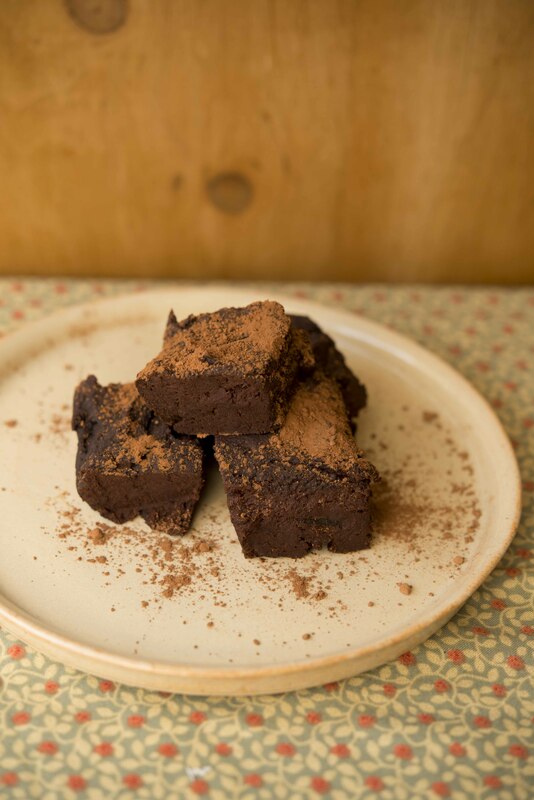 But they are pretty convincingly brownie-like in taste, and if you need an excuse to eat a whole batch of brownies in one go, these might just be the ones. My friend Ruby has recently moved to Australia. One of the things on the to do list before she left England was to have the quintessentially English experience of a cream tea. Unfortunately, this presents a slight problem when you are allergic to dairy. So I took on the challenge of making a dairy-free cream tea. 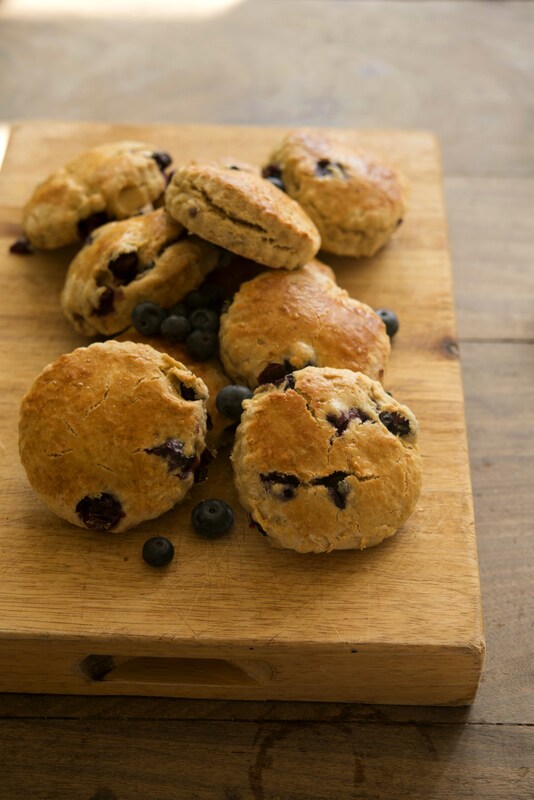 The scone part was easy – I just replaced butter with margarine – then added some blueberries to jazz things up a bit. However, trying to make something that vaguely resembles clotted cream without using anything that comes from a cow was more challenging. In the end, after lots of trawling through vegan food blogs, I stumbled upon the suggestion of using coconut milk. This, as it happens, makes relatively successful cream-like substance, when whipped and combined with margarine and more sugar than I would like to admit. 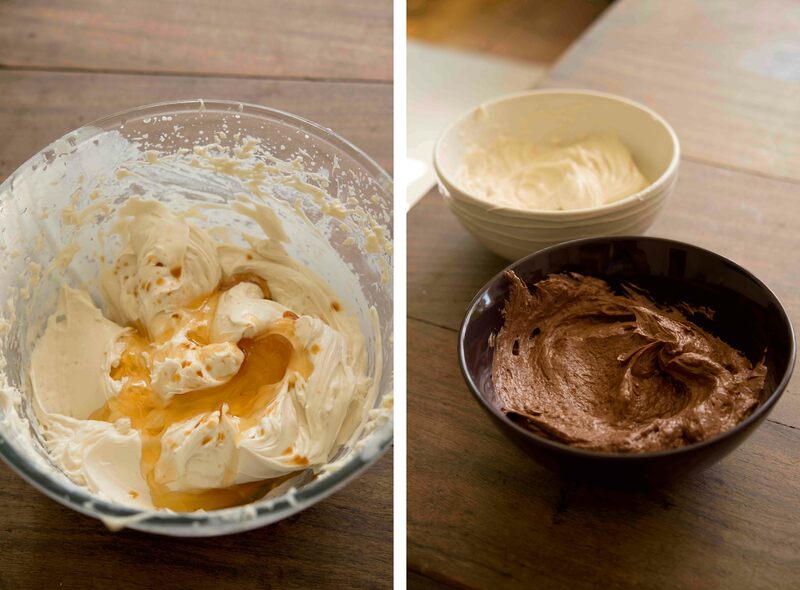 I ended up making two ‘creams’ – a one flavoured with vanilla, and a chocolate one, in an attempt to mask some of the coconut taste. 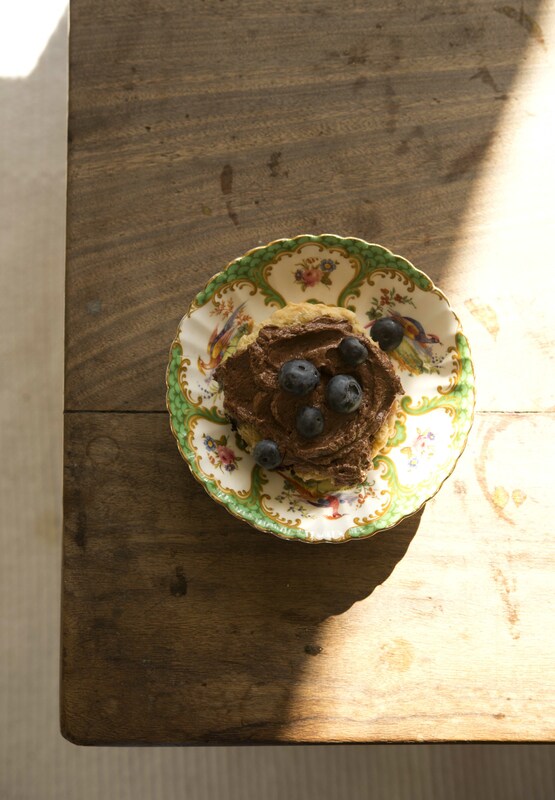 The chocolate worked well with the blueberries, and with the plain Even though I’m devoted to clotted cream like only a Devonian can be, this cream tea was a much lighter, and I think equally delicious, alternative.